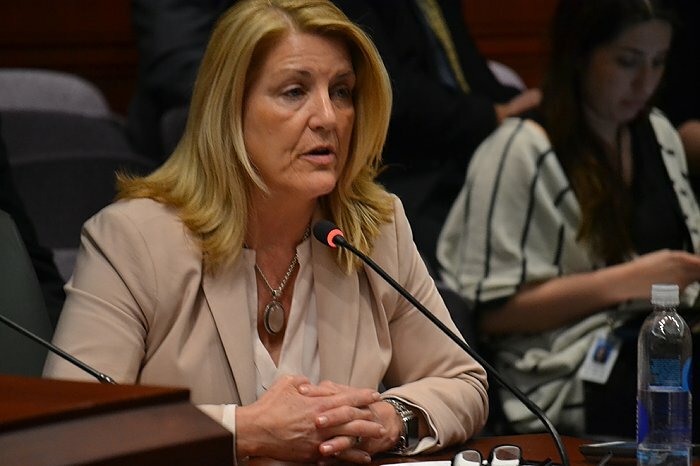 As the 2019 legislative session enters its second month, the legislature is beginning to schedule public hearings on many of the proposed bills put forward by state legislators. Here is a list of public hearing agendas for next week at the Legislative Office Building. If you have additional questions or concerns, please contact my office at (800) 842-1423, or email me at Brenda.Kupchick@cga.ct.gov. 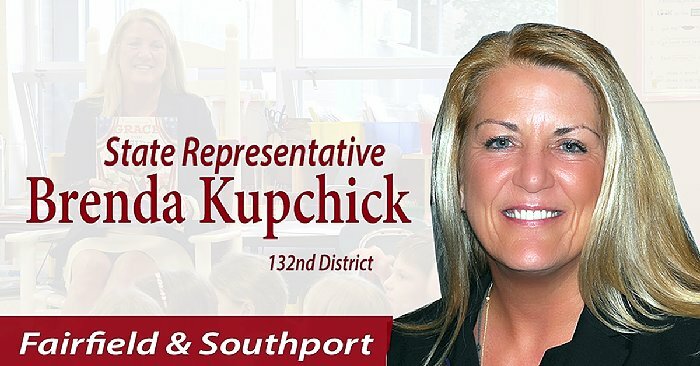 You can also follow my legislative activity on my website: www.repkupchick.com. Click here to find the ways you can submit testimony on a bill of interest to you. 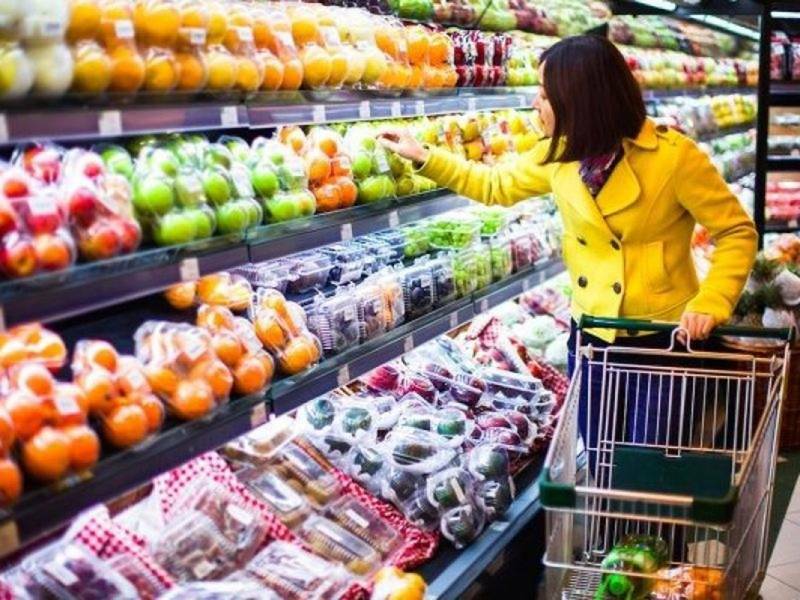 I oppose a move to tax your groceries and non-prescription medicine. Fairfield residents are taxed enough. 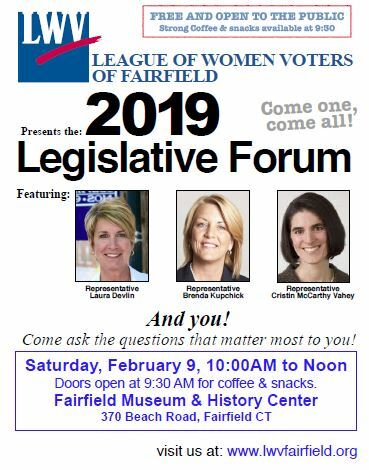 Join us on Feb. 9th 10am at the Fairfield Museum & History Center for a talk about the state issues. 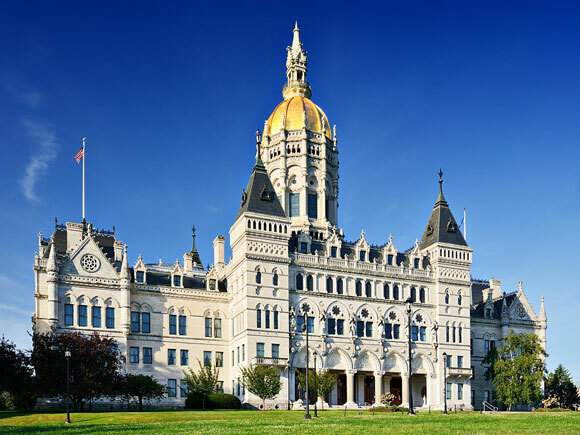 You can also follow the General Assembly by watching CT Connecticut Network. 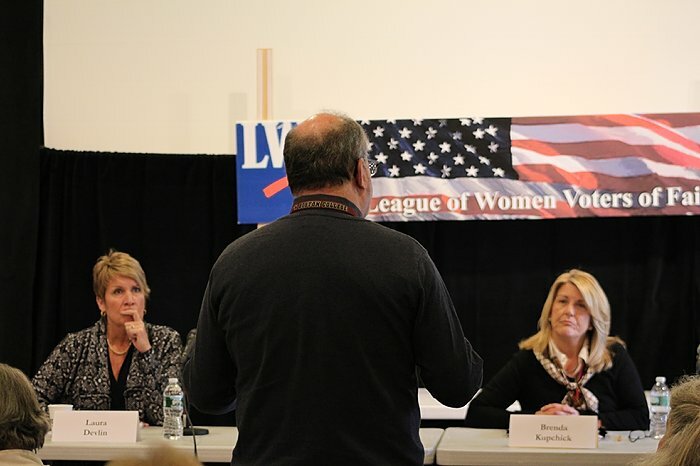 You can view public hearings, meetings with votes, and full House and Senate debates.